Teravail’s Rutland tire is the newest of their gravel-oriented tires, available in 38mm and 42mm sizes for 700c wheels, and 47mm for the 650b wheels – which is what I had the chance to try out for this review. The Rutland is a relatively chunky dirt road tire, with tightly-spaced knobs in the center section, and more widely spaced intermediate and side knobs. It resembles a scaled-down version of a semi-slick mountain bike tire, and has the manners you’d expect of such a tire: relatively quick on any surface, but with enough bite to give confidence when the going gets loose. Within the 650b Rutland range there are actually three separate tires. This review will focus on the “durable” casing version of the tire, which comes in at 550 grams on my scale – just under Teravail’s 555 gram claimed weight. There is also a black “light and supple” at 535 grams, and a tan “light and supple” at 465 grams. 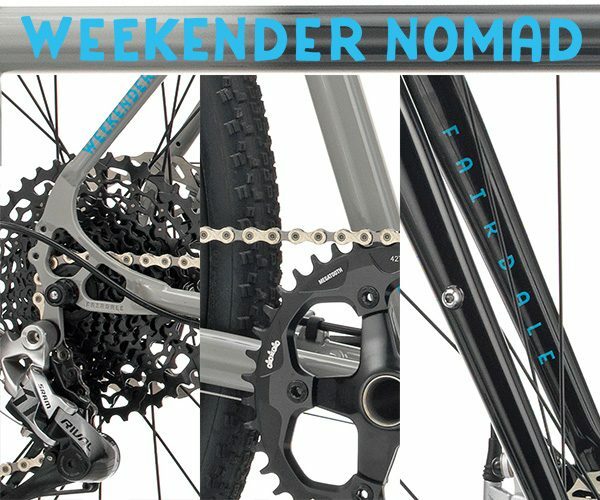 In a time where dirt road riding is still gaining in popularity and supple is a huge (and abused) buzzword, I find the durable casing Rutland to be an exception among thicker or heavier tires. Usually, heavier also means poorer quality, but not in this case. Instead, Teravail’s durable casing results in a smooth ride feel with more “damping” than the average gravel tire, a point which I’ll take up in a bit more detail below. Tubeless compatibility has become the standard for dirt road tires, though what that means tends to vary between makers and even between models of the same tire. I think all of us have run tires that just won’t seem to hold air overnight, and that can be irritating. Fortunately, the Rutlands are not in this category. The durable Rutlands seated firmly with one cup (60mL) of regular Stan’s. The freshly-installed tires then held air for over a week before I got to ride them. This is a good sign that Teravail’s durable casing is doing more than just preventing flats. Another factor where we see big variance between tire manufacturers is in labeled size versus actual size. Teravail’s goal is to have tires come out exactly true to size – or very slightly under – on an inner rim width stated right on their product pages. In the case of the Rutland, that’s a 23mm rim, and that’s what I’ve got on my Wolverine. I really appreciate this approach, as we have a few bikes in the house that are just on the verge of not fitting certain tires. Both of our Wolverines have Sim Works Smooth 62 fenders, which fit perfectly in the frame but just squeeze a WTB Horizon or Byway. My Rock Lobster maxes out at an actual 38mm tire between the chainstays, and I’ve found most tires labeled 38 come out too big for it. Anyway, suffice to say, I’m happy to report that the Rutlands came out at 46.5mm on my rims at 38 psi. For me, on these tires, I find that to be the sweet spot for off-road traction without giving up pavement manners. 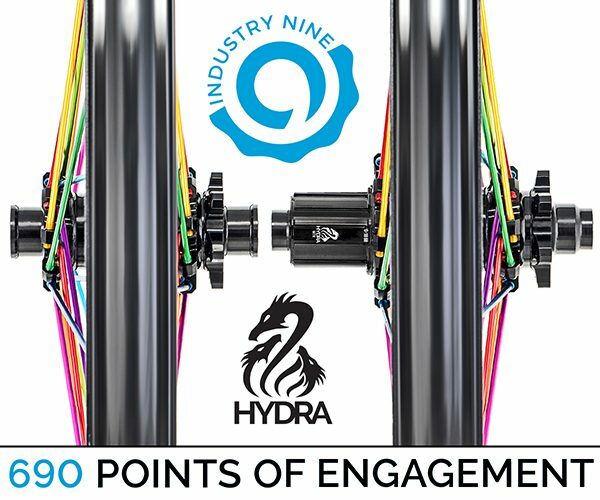 If you like to run more pressure in your high volume tires, like 45-50 psi, then you’ll find the Rutlands to come out right at 47mm. Though I’m always surprised to hear of people running that much pressure in tires of this volume. Off-road is where the durable Rutlands truly shine. On gravel – whether packed, loose, or chunky – these are some of the most confidence-inspiring 650b tires I’ve ridden. The tread compound is grippy, but more importantly, the thicker casing on the durable provides damping that simply doesn’t exist in tires that qualify as “supple”. Tires with thinner sidewalls need to be run at higher pressures to prevent damage on chunky roads. Because of this, they tend to ping off of rocks and coarse gravel. 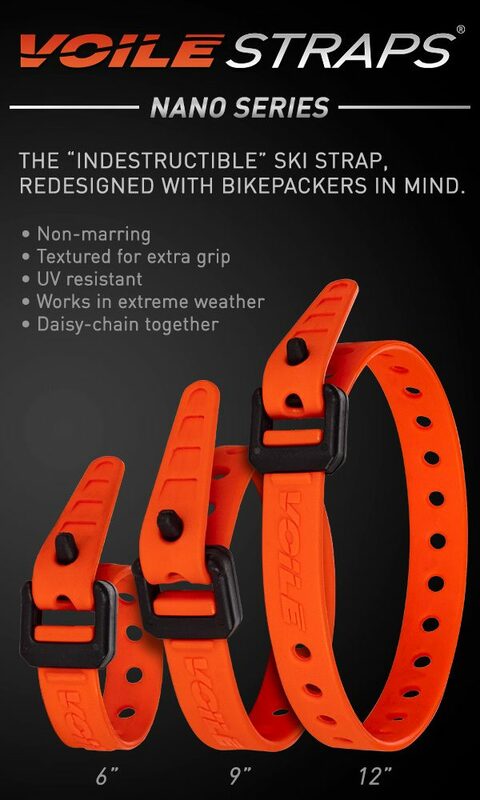 The durable casing allows the Rutlands to absorb more energy before being sent off line; it’s a confidence-inspiring feeling and also makes for a smoother ride on dirt. I’m told the tread compound should be similar to Teravail’s Great Divide tire, the Sparwood, which if you read around, people are getting thousands of miles out of. The Rutland’s tread is somewhat broader spaced than that of the Sparwood, but I would still expect these to be hard wearing tires – particularly with the durable casing. On more technical singletrack the Rutland’s smaller volume (compared to actual mountain bike tires) does affect the tire’s bump compliance, particularly over roots and chunky stuff. Of course, if you find yourself on chunky singletrack often, you are beyond the use case of these tires and likely of your bike as well. These tires are happy on smoother singletrack and will take you further than most 47s due to their better damped casing and grippy tread. If your riding conditions are anything like mine, you probably don’t spend the majority of your time on the bike riding dirt. 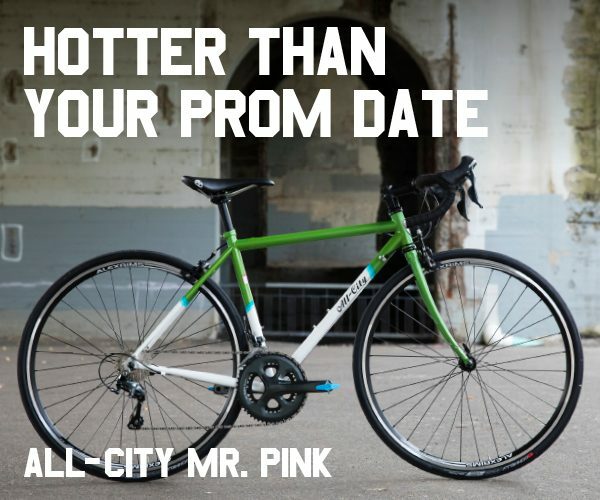 With this in mind, I’m happy to report that the Rutlands roll nice on pavement. 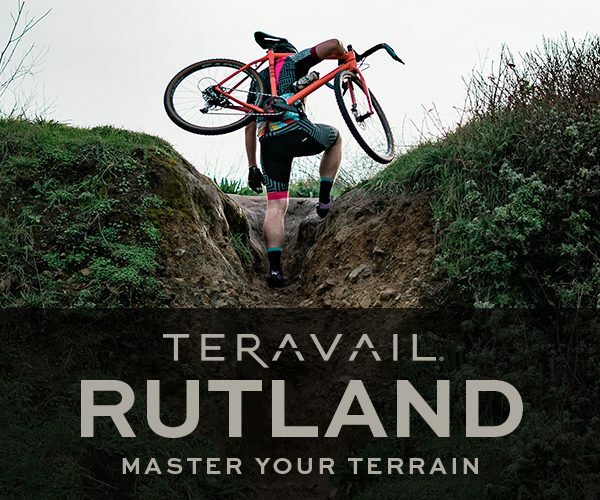 Given that I happily ride similar tires on my commuting bike – and this encourages me to take the long way and link up sections of dirt to get places – the Rutland could easily be my everyday tire. That said, I think if you still spend the majority of your time on-road, a tire with a more continuous center tread will be a better choice. But, if you value off-road confidence and a casing that absorbs impact rather than deflects it, the Rutland might just be for you. 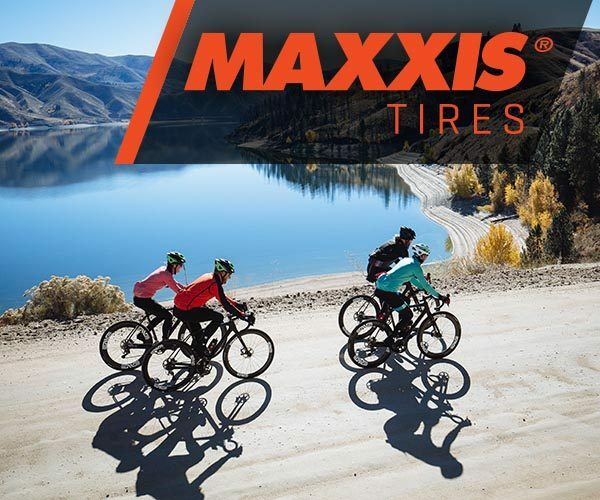 They are truly confidence inspiring on loose gravel, very passable on singletrack, and fast enough on pavement to be a very decent all-round tire.